So I just got off the phone with the adulting committee, you know the one that refuses to cancel my adulting subscription. They just informed me one cannot simply retire from work at 30, a girl cannot get a break. That’s why today I am posting on something that I can control the unhealthy habits that I and you (yes you) need to break at work. I have a friend who once she has sat down she will not get up from her desk until lunch time. One needs to step away from the computer every forty-five minutes not just for stretching but eye exercises (your eyes take strain from the pc) and bathroom breaks. Perhaps you do not want to lose concentration then make it hourly, five minute breaks but do not extend it longer than two hour intervals. You do not want to suffer from and posture and bladder issues from something preventable. My first bosses were workaholics and would work whilst sick and though they often encouraged us not to work when sick. We often do what we see not what we are told. However after my last working whilst sick period I have vowed no more. The head cold had my brain scrambled, I was slow not thinking correctly and I was getting worse day by day. A sick day eating chicken soup and medicating and rest would’ve made me sick for less days. Why is it that we need to wait for a doctor to give us permission to rest? You know that one task you dreading? Or putting off till the last minute only to have to take work home to finish it? Well no more procrastination definitely needs to go, be sure to read my post on how to stop procrastinating. Let’s be honest for all the convenience that the phone provides it can be quite the distraction. If you want to have a productive day have a high quality of work output then Karen put that phone down. Are you angling for a promotion? A people pleaser? Or you genuinely enjoy your work and you find yourself saying yes to more projects than you should? For the sake of your mental health and your workload you need to find a balance and say no to some projects. Let go of the guilt it doesn’t mean you are lazy or incompetent. I have some colleagues who prefer to do work themselves as they believe it will get done correctly the first time. Good reasoning but what about when you’re sick or have a family emergency and you are the only one who can finish the project or task? Rather invest the time in building a competent team. Bear in mind these habits weren’t cultivated in a day therefore unlearning them will be a process. Take your time, be consistent and intentional. 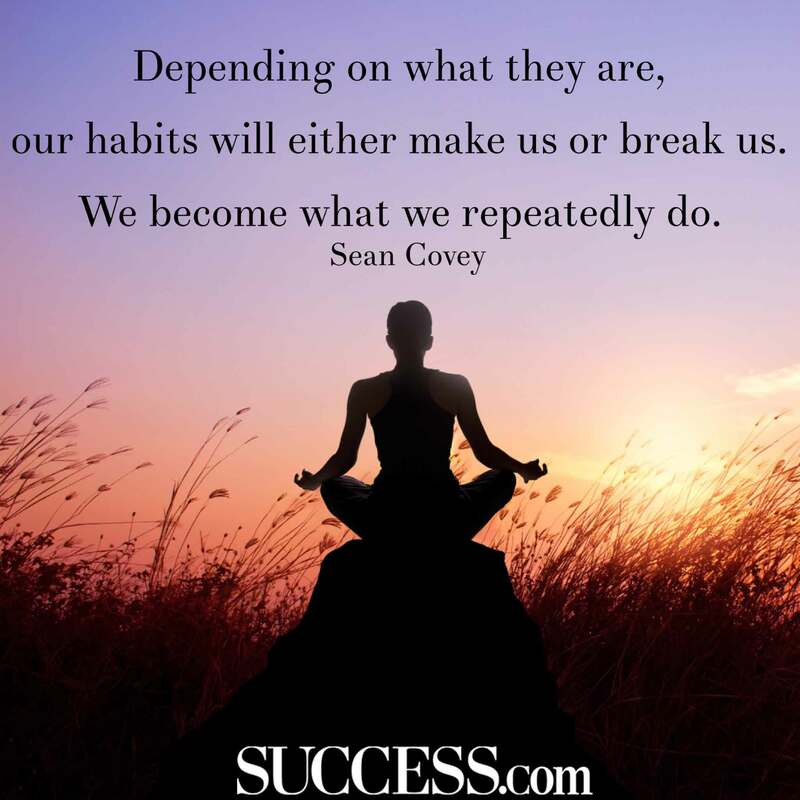 Are there any other habits you need to break? Or perhaps you have fail proof tips to help me break my habits? Let me know in the comments section, I do enjoy engaging with you. Don’t forget to share the link (don’t keep this blog a secret) and be sure to subscribe so that you are the first to know when I post or host giveaways.